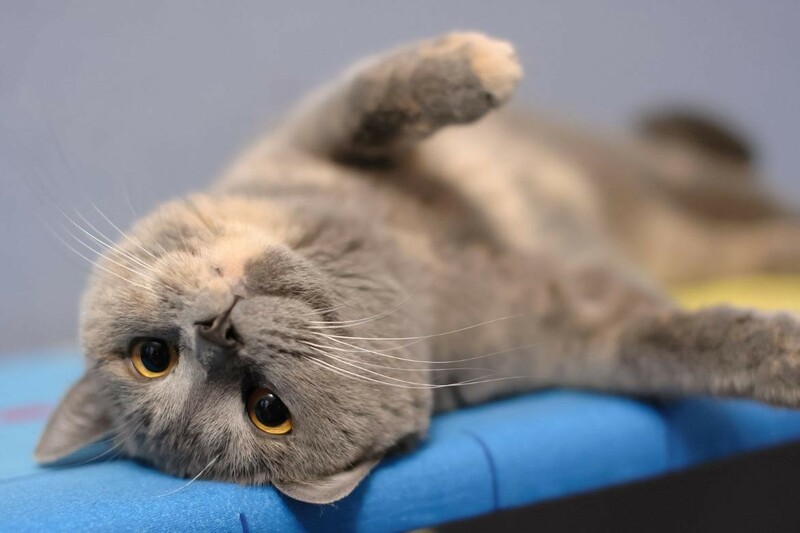 Cats are known for taking good care of themselves, but it is still important for a pet owner to provide them with the necessary attention their health. Like any other pets, cats can be vulnerable to illnesses. Kidney disease is one of the potential health challenges that a cat may have to face. A kidney disease may develop over a prolonged period, which can be dangerous. For this reason, a pet owner should take their cat for regular visits to a vet. Croydon vets have the necessary expertise to diagnose and treat cats with this condition. However, a pet owner should have some basic information on what it is exactly. Kidneys play vital roles in a cat’s body. One of that is the removal of toxins and waste substances, and the circulation of clean blood in the system. Kidneys also control the levels of blood in hormones. If anything were to go wrong, all these functions would be compromised. Cats can suffer from kidney problems for various reasons like; cancer, a trauma that affects the kidney, infection, high blood pressure, kidney stones, ingestion of toxic substances such as cleaning fluids, antifreeze, and pesticides. Kidney failure can occur in all cats, but older ones are at a higher risk. A cat can suffer from acute renal failure or chronic renal failure, which is untreatable. Chronic kidney failure is a result of a high percentage of kidney tissue getting destroyed. A cat suffering from kidney disease will show certain symptoms. 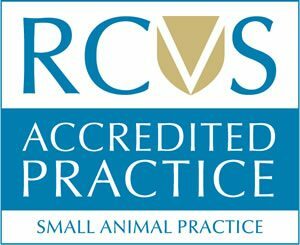 If you notice any of them, find vets in Croydon with relevant experience to provide treatment, such as Anne Nelson Vets. Some of these signs include intake of too much water, increased urination, loss of appetite, weight loss, pain in the kidney area, bloody urine, depression, vomiting, mouth ulcers, and bad breath. If your cat faces exposure to some hazardous substances, get a proper diagnosis when they start exhibiting any of these signs. Croydon vets perform urinalysis and chemical panels to diagnose kidney disease in cats. The panel is meant to check the levels of blood in specific substances. By doing testing the urine, a vet can tell how badly the kidney failure has spread. A vet can also consult other tests such as ultrasound, X-ray, and kidney tissue biopsy. Kidney failure can be treated with medication, dialysis, therapeutic diet, kidney transplant, or treatment of the underlying cause of the kidney failure such as pesticide poisoning. Cat Kidney Disease. WebMD Pets.